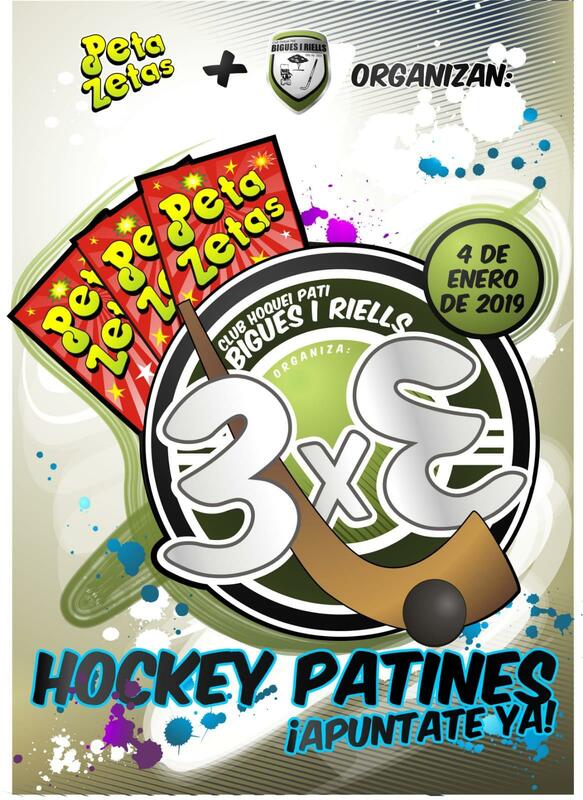 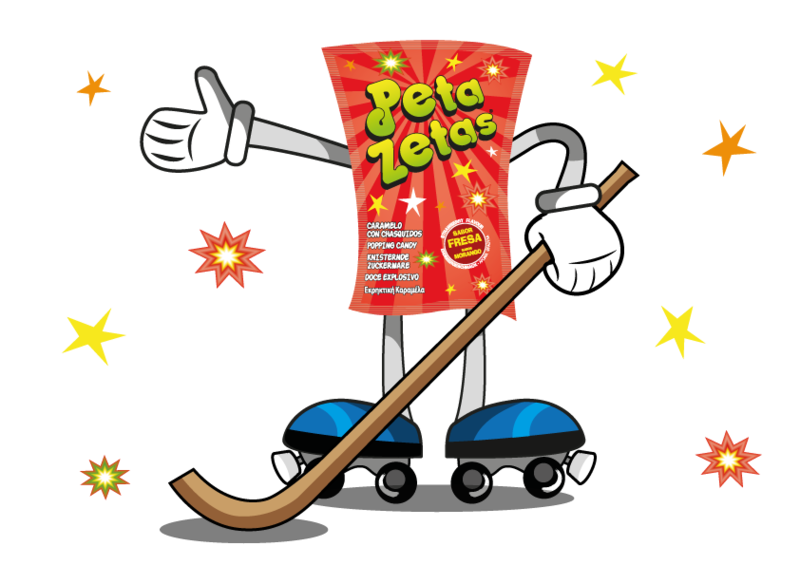 Lleida Llista Blava hockey team, sponsored by popping candy Peta Zetas, remains unbeaten after five days in the OK League. 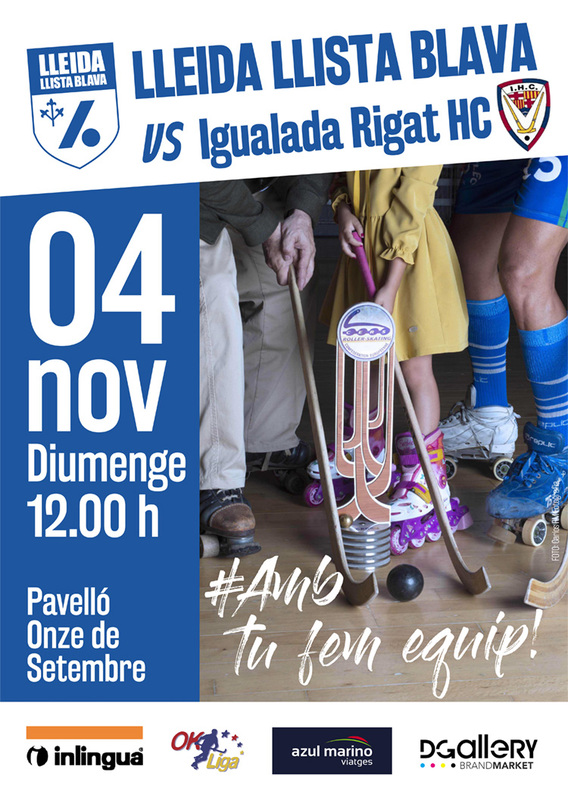 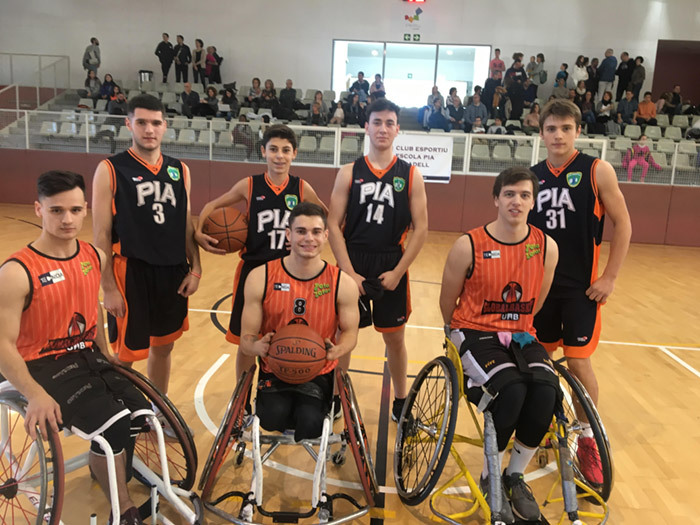 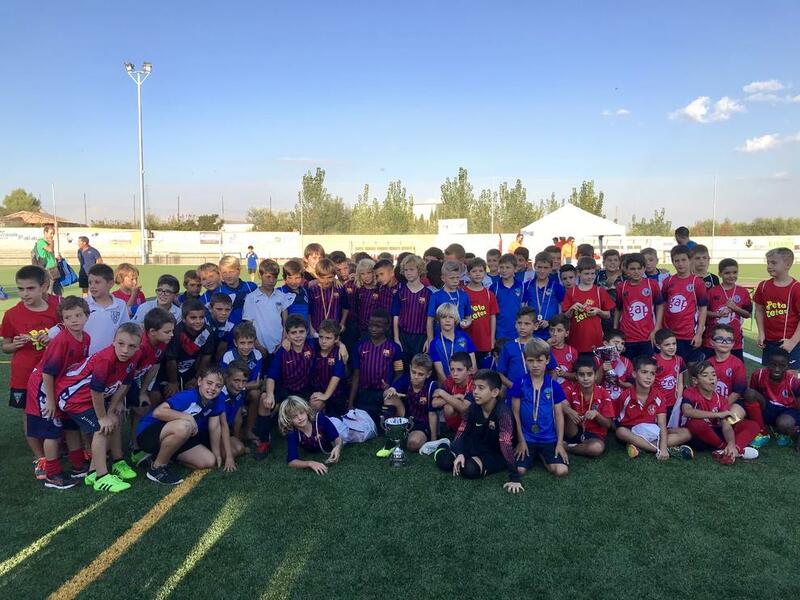 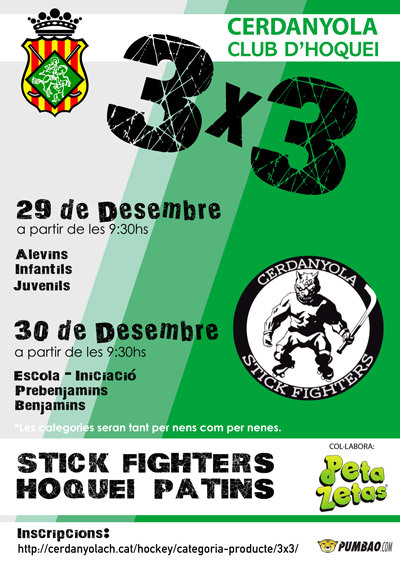 November 4th , the excitement continues at the Onze de Setembre Pavilion in Lleida, with the Lleida Llista Blava match against Igualada Rigat H.C.
On Saturday June 9, the XXXII Spring Festival of P.A. 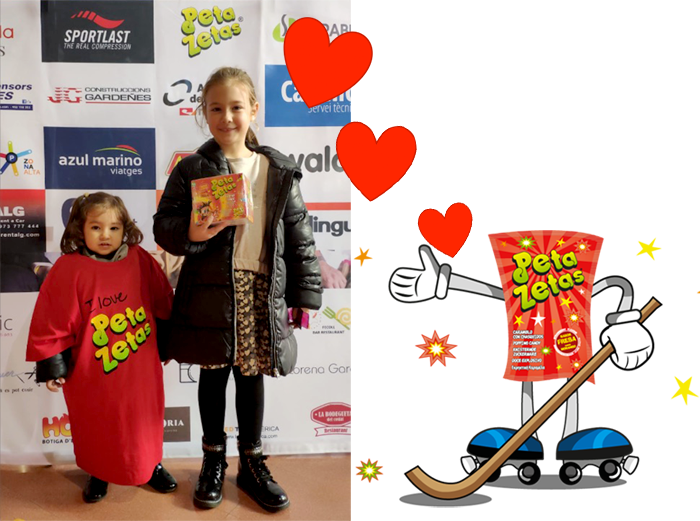 Argentona was celebrated, an event sponsored by Peta Zetas. 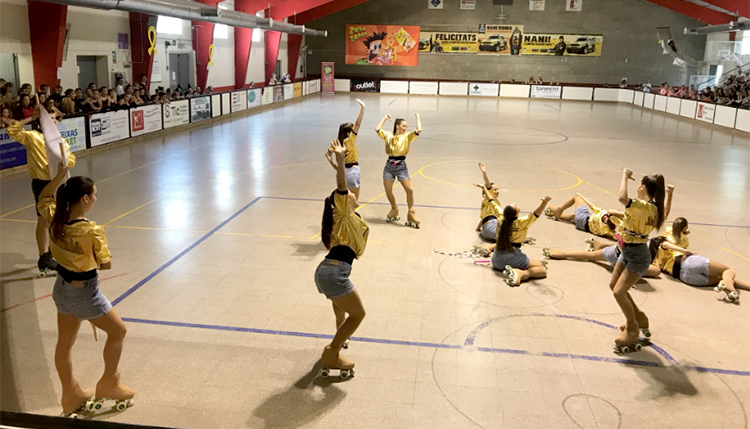 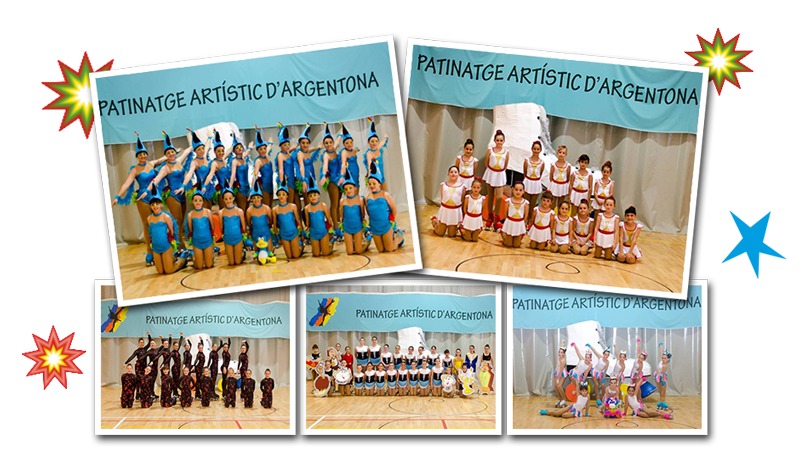 APA Folgueroles celebrated with great success the end of the Children’s Roller Skating Show Team season and the beginning of summer with the 33rd Spring Festival, an event in which Peta Zetas collaborated.